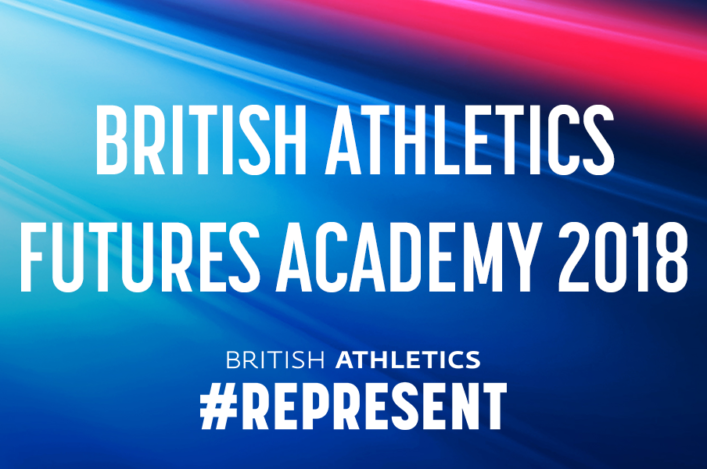 Two young Scots are included in a group of 21 athletes have offered membership to the British Athletics Futures Academy programme for 2018. The Futures Academy provides a programme of support for athletes and coaches who are progressing on the pathway to the World Class Programme (WCP). 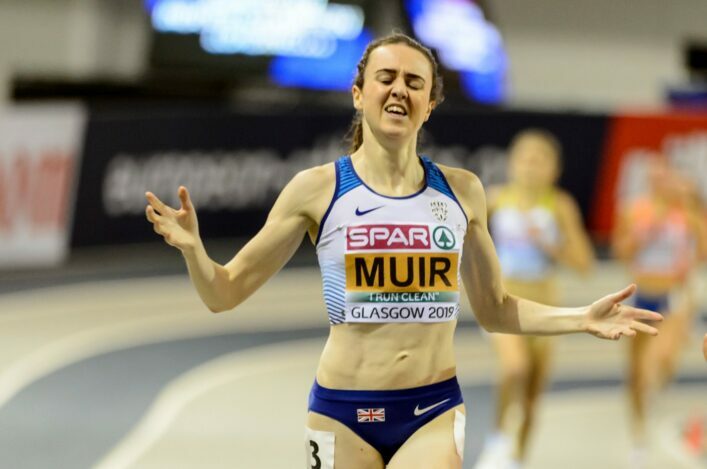 Jemma Reekie (Andy Young) and Holly McArthur (Iain McEwan) were named on the list by British Athletes – with heptathlete Holly celebrating inclusion in Team Scotland for Gold Coast 2018. The Futures Programme – supported by Nike – aims to confirm athlete’s potential and transition onto the World Class Programme (WCP) in 2018-19 and support those who have highlighted their potential to win medals at future Olympic and Paralympic Games. 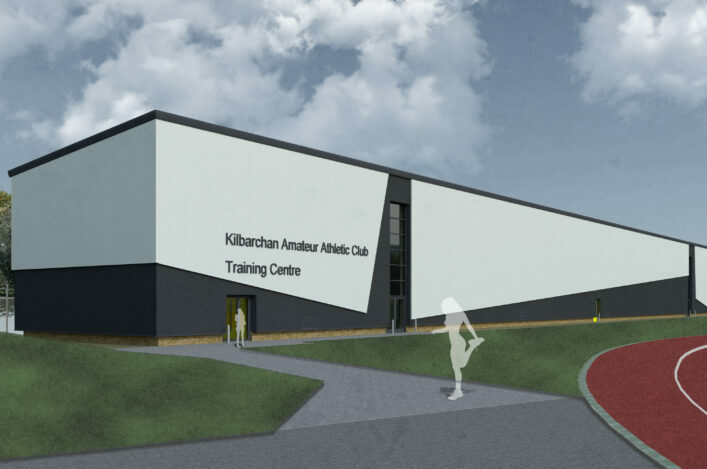 As part of the package offered by British Athletics, the athletes will have access to the National Performance Institute at Loughborough and the ability to access performance support services, a series of workshops and experiences to develop skills required for senior international success and a programme of support aimed at ensuring the delivery of the Individual Athlete Plan (IAP) submitted by athletes and their coaches. All athletes will have an assigned point of contact within the British Athletics performance team whose role is to support athletes and their personal coach with their 2018 IAP. 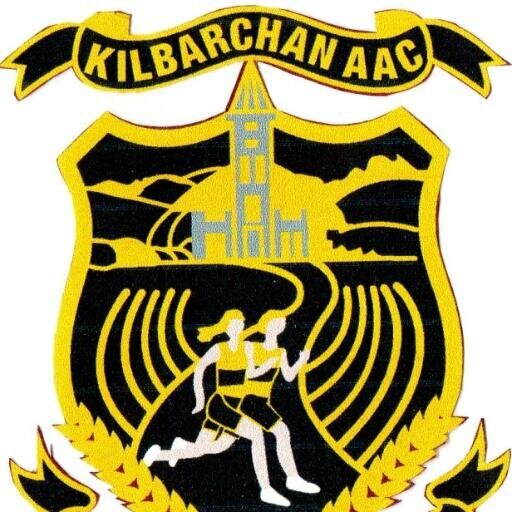 There was sad news for all at Kilbarchan AAC, and the wider athletics community in Scotland, earlier this week with the news of the passing of David Cunningham. 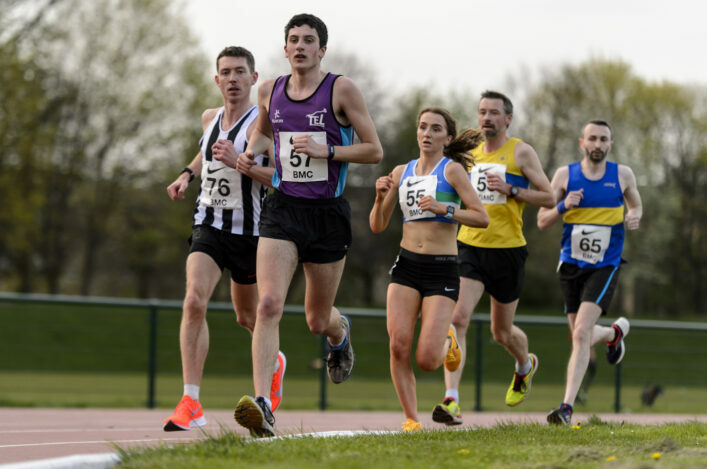 David, husband of Morag and father of Andrew and Rebecca, like many in our sport became involved when his children competed and was to be a stalwart volunteer. He helped in the compilation of results in both the men’s league and the young athletes league, work of course which is so essential for athletes and coaches to have a performance recorded. It was a great moment for Scottish sprinter, Libby Clegg, on Tuesday as she was presented with her MBE. 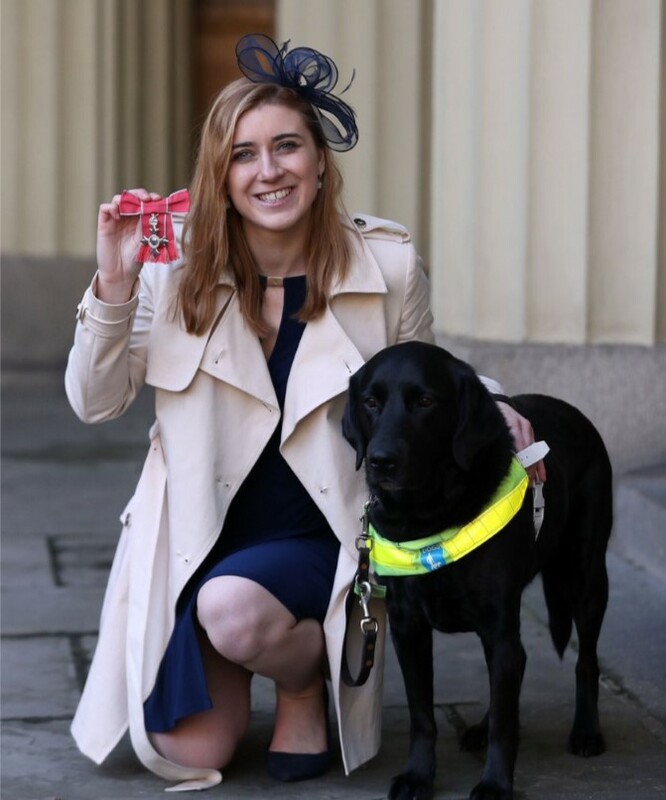 The Glasgow 2014 gold medallist was honoured for her services to athletics and to charity and received her medal with her guidedog, Hattie, for company.